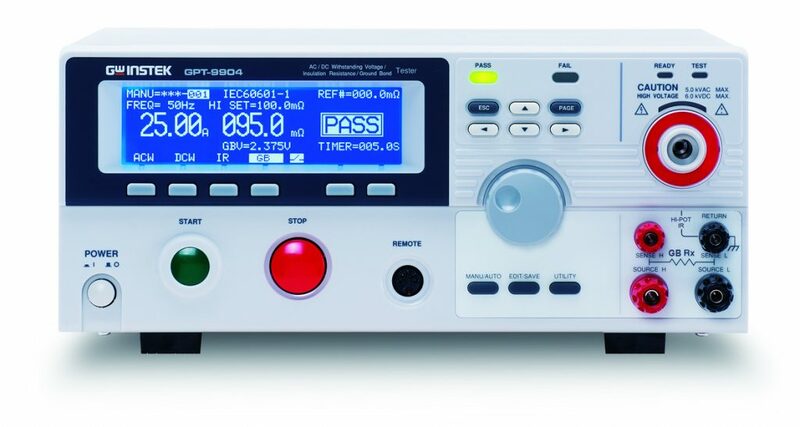 Safety testers are an indispensable test equipment for all electrical devices, which have a mains supply. Whether toaster, washing machine, refrigerator, stereo or other equipment with a 230Vac mains power supply, each device must be100% tested in accordance with relevant EN standards. SMT-Setzer Messtechnik sells safety testers from Finero and GWinstek.